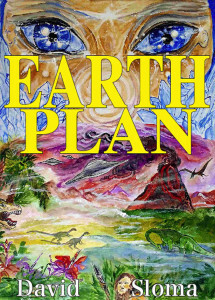 EARTH PLAN is an epic science-fiction/fantasy novel of over 100,000 words. I like to sell my work from there, as I get better royalty rates than other distributors and more control over how I distribute my work. 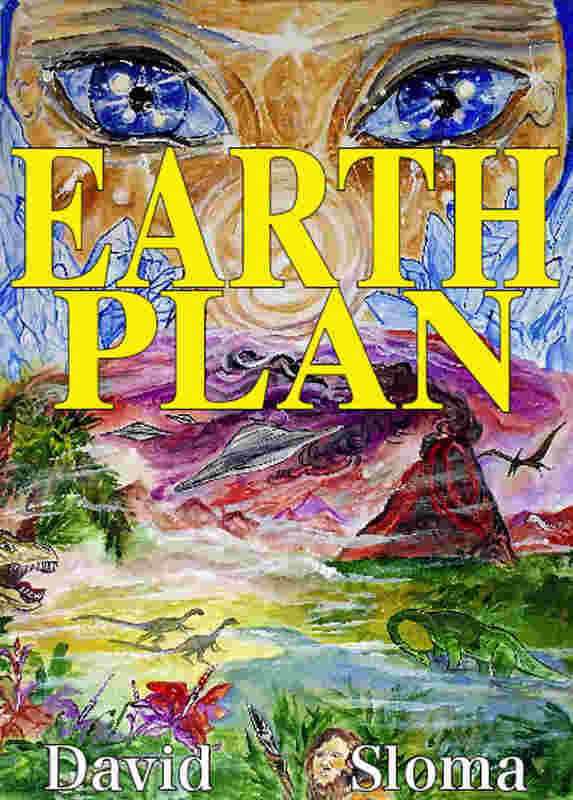 They are available in the formats: EPUB, MOBI, PDF and there is a Send to Kindle function.